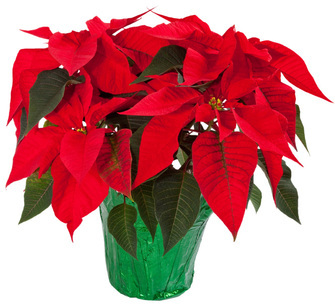 Poinsettias wil be placed in the sanctuary for Sunday December 18, Saturday December 24, and Sunday 25th. Use a separate "online form" for each poinsettia - you may use the flower to honor one person, several people, or family. But use a separate form for each flower pot. There are seven forms on this page. If you use all seven forms, then close out of the webpage and start over to get more online entries. The cost is $15.00 each.